First of all I would just like to say a huge thank you for all the support so far, for the follows, the likes and the inputs to the various great discussions we have had! WordPress is a great platform to share opinions, thoughts and to put writing into practice and it has brought me to developing a website ‘www.realmreviews.co.uk’. Evidently it is a working progress like any site, however there will be new content on there on (hopefully) a weekly basis. Starting with Movie reviews and ‘List’ Posts before hopefully developing a news page in the not too distant future. When people go to the cinema it is very often an simple process, they go in and absorb thousands of images, they get a kick from that before hastily get on with the rest of their day. However, for me and many of others (especially in our community) we like to sit and digest information, images, sound and contemplate them for a while. That contemplation comes in the form of either a review, or quite simply a dialogue about the movie one has just watched within our online community. And so creating a platform where I can share my thoughts about films and the industry itself is not only a lot of fun, but it helps retain information and in-fact relive certain elements of what I have just seen. I will still be posting all my content (in full (unlike others who have sites)) on this blog and hope to grow it as much as possible. 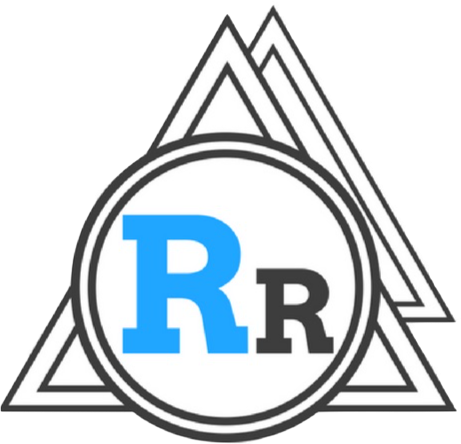 However if you would like to check my stand alone site out for yourself then head over to http://www.realmreviews.co.uk and please let me know how the writing is and the functionality of the page is looking, and if you like a review be sure to send it in any groups you’re in or with friends or family. Thanks guys! You really make it appear really easy with your presentation but I to find this topic to be really one thing that I believe I’d never understand. It seems too complicated and very extensive for me. I am taking a look ahead to your subsequent put up, I’ll try to get the dangle of it!